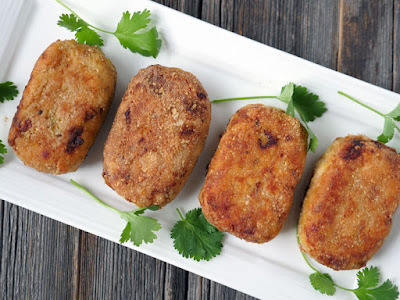 Tuna fish recipes are great choice to start your day with a plenty of food that taste tasty. You can use either fresh and raw tuna or frozen tuna meats, but most people tend to use canned tuna fish because it is easier to manage and almost every grocery store sold them. 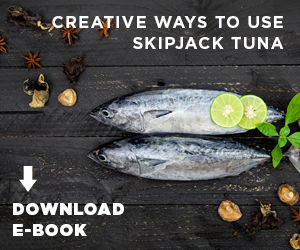 The simplest way to taste a tuna is to make a simple tuna sandwich or tuna casseroles and we believe you have certain memories of those tuna recipes when you were a little. You can make a sandwich with tuna plus whole wheat bread. 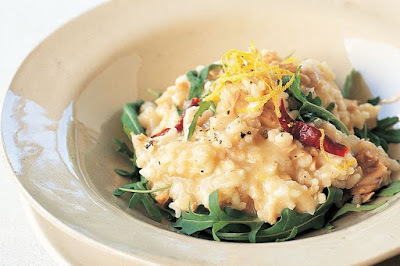 It is very simple but provides a full of flavor. - Yellowfin tuna: This tuna usually labeled as light type of tuna on the cans and it has a bit stronger flavor than albacore tuna. 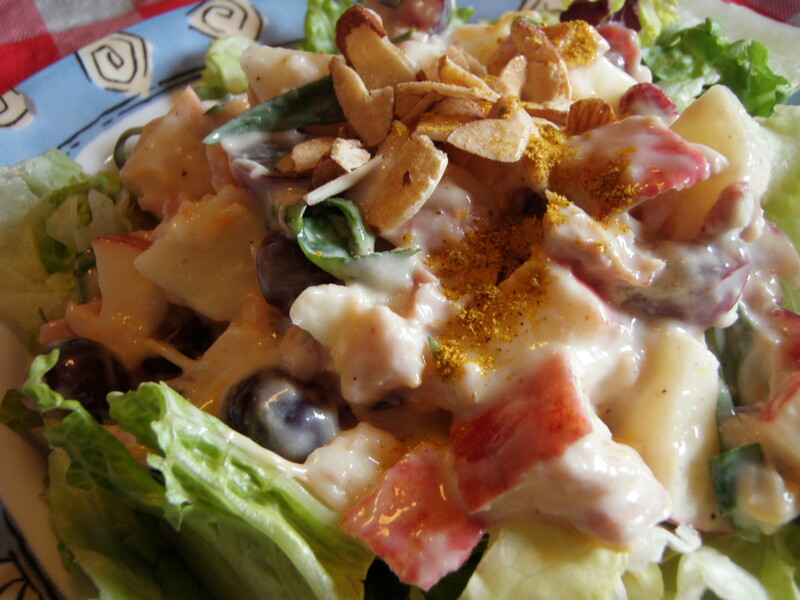 Light tuna itself consists of several other different tunas as well. 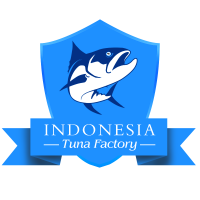 - Albacore tuna: Although the mercury level of albacore tuna is higher than the other types of tuna, but this tuna is the most expensive canned tuna compared with other types of tuna. Albacore tuna is labeled as white tuna on the cans and it has mildest flavor thus you may want to substitute it with chicken meats in the recipes sometime. - Bonita tuna: This tuna has the highest fat content and strongest flavor and it is usually sold as canned product. When you take a canned tuna at groceries store but you do not see any labels like ‘white tuna’ nor ‘light tuna’ then it is highly possible the canned tuna in your hand is skipjack tuna or bonita tuna. Anyway, there is some new variety of canned tuna products in stores which is shelf-stable and sealed pouches. This product package the tuna without water or oils addition that we mostly like to see when buying canned tuna for our simple tuna fish recipes. It also processed with shorter time so the meats are fresher than usual canned tuna. Canned tuna is sold with different flavors as well thanks to herbs or spices addition. What is the best canned tuna to use for tuna fish recipes? Tuna is packed in either oils or waters, however tuna in oils have superb flavor and if you drained off the can, it will reduce the calories of tuna as well meaning it does not have many calories as much as tuna in water. Meanwhile tuna in water provides fine taste of recipes and tuna in vegetable oil has no additional flavor so it is better not to choose that one. 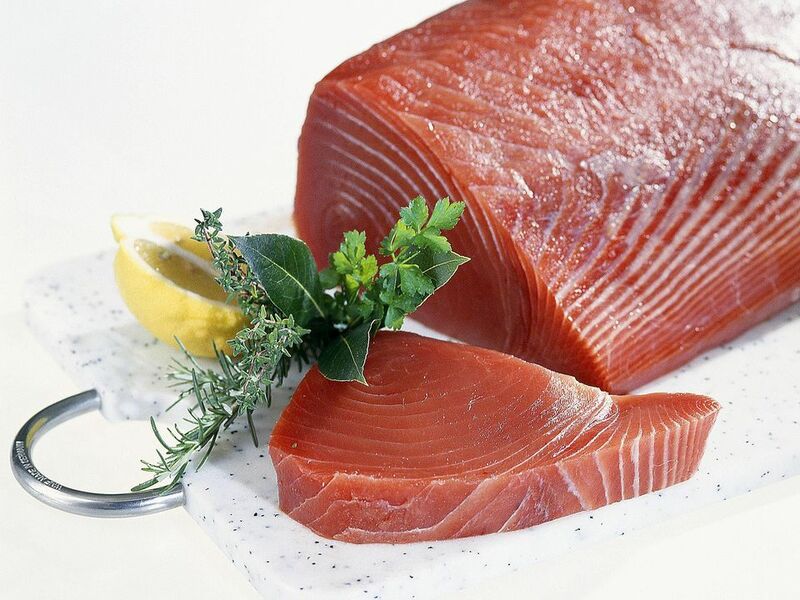 Moreover, there are a lot of reports about mercury level in canned tuna fish and many people recommends that you need to limit consume the tuna meats up to 2 cans per week. Canned tuna labeled as light tuna has lower mercury level white tuna (albacore) and that’s why you need think about this information before you buy your tuna canned fish then make your recipes. 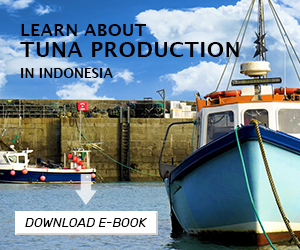 You can find those special tuna fish recipes on internet and try to make them on your own in the weekend with!